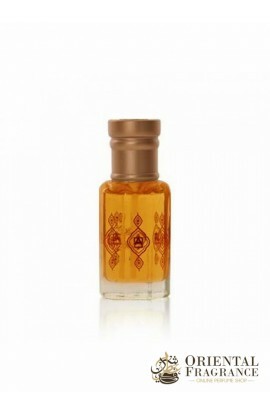 Let yourself be charmed by the delicious exhaltations of Abdul Samad Al Qurashi Elite Aoud in Oil. A precious aroma that will make you love the following scents: Dahn al oud, oriental. The company Abdul Samad Al Qurashi managed to create a sublime fragrance using oud. Make the right choice and order now this Oriental perfume jewelery.